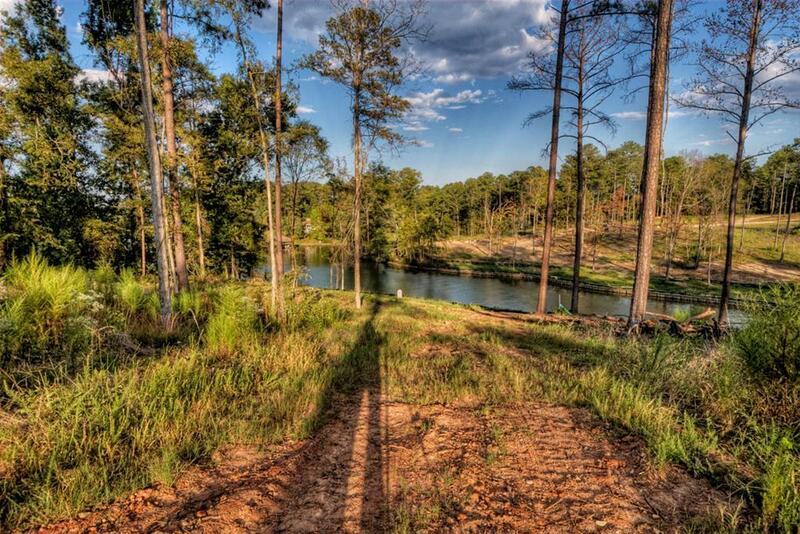 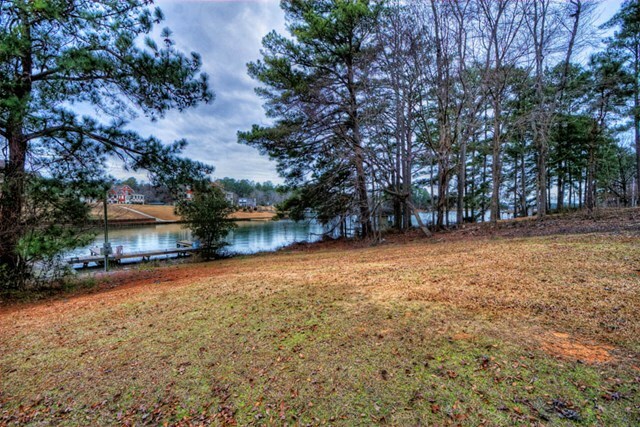 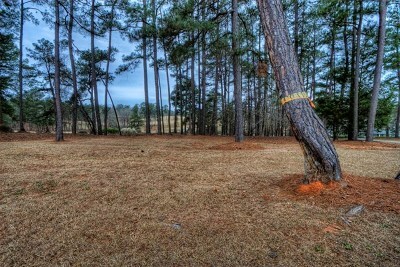 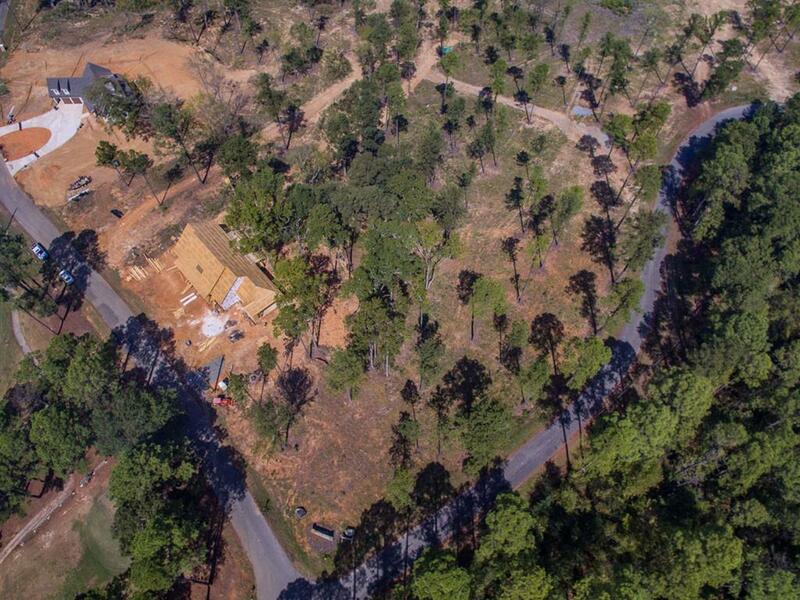 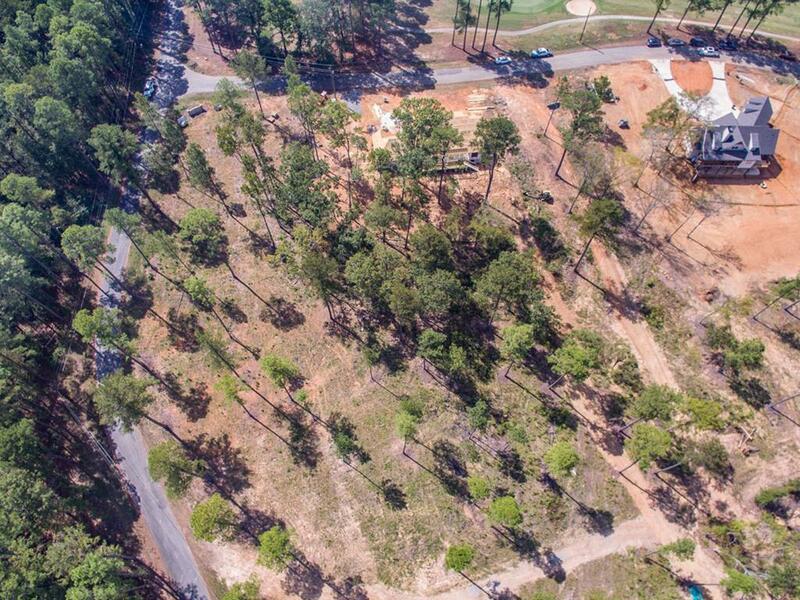 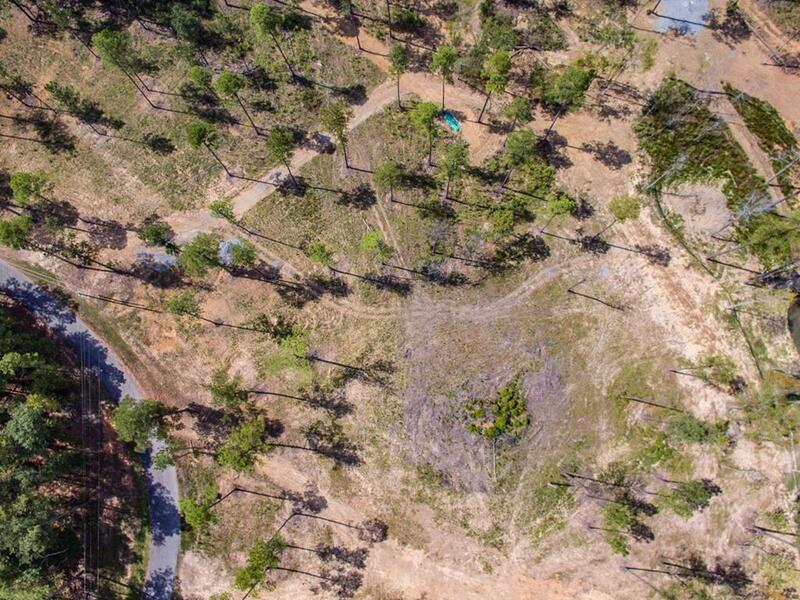 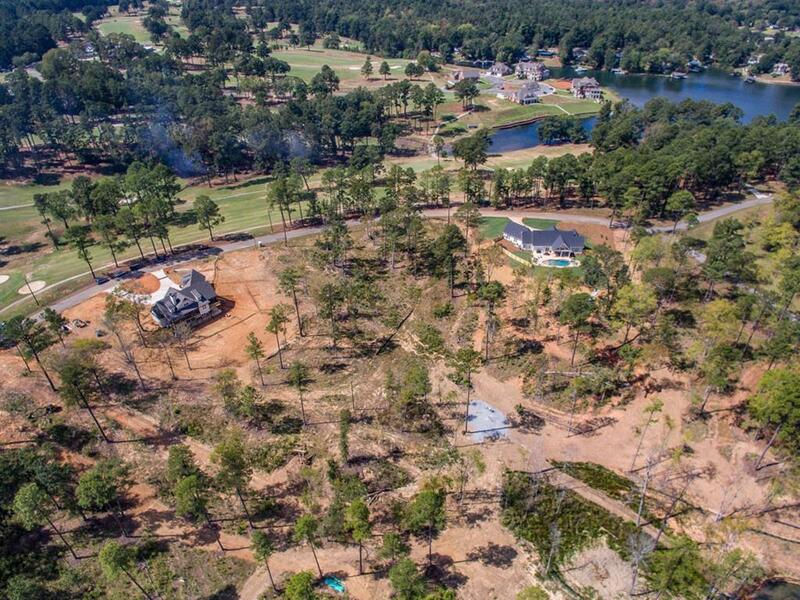 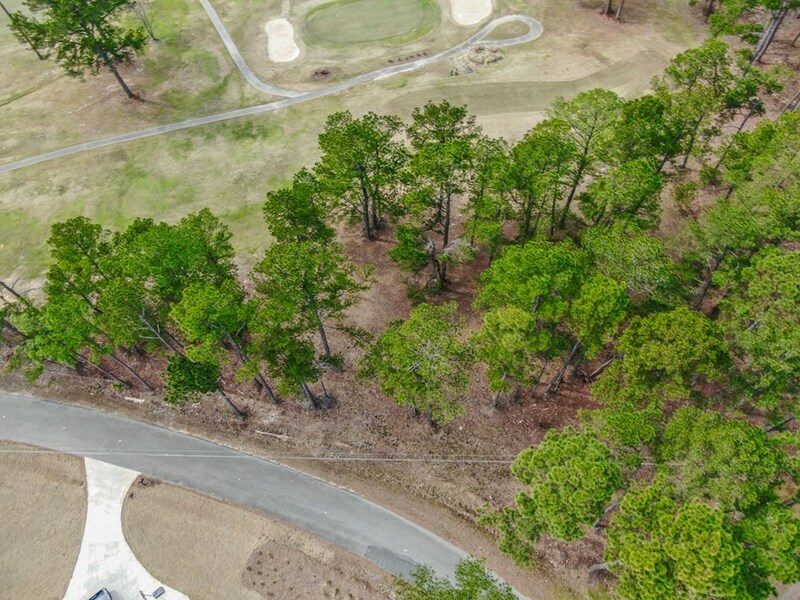 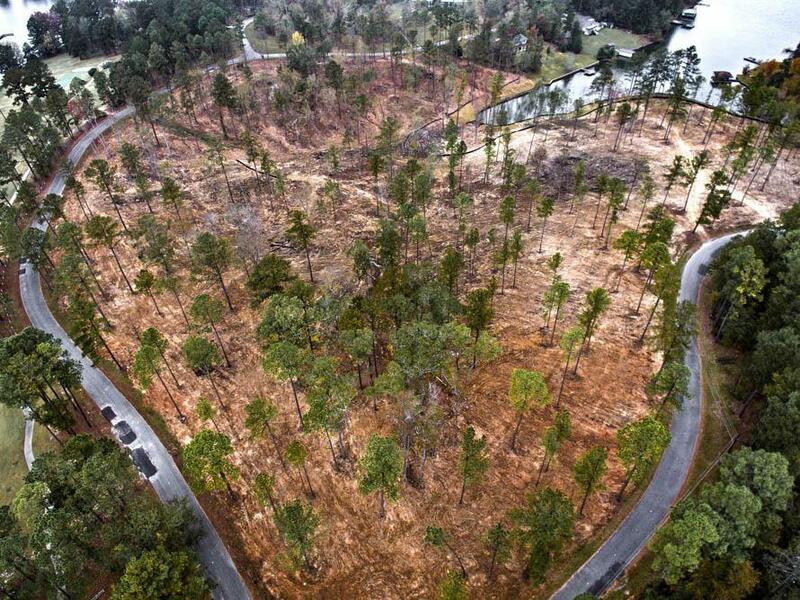 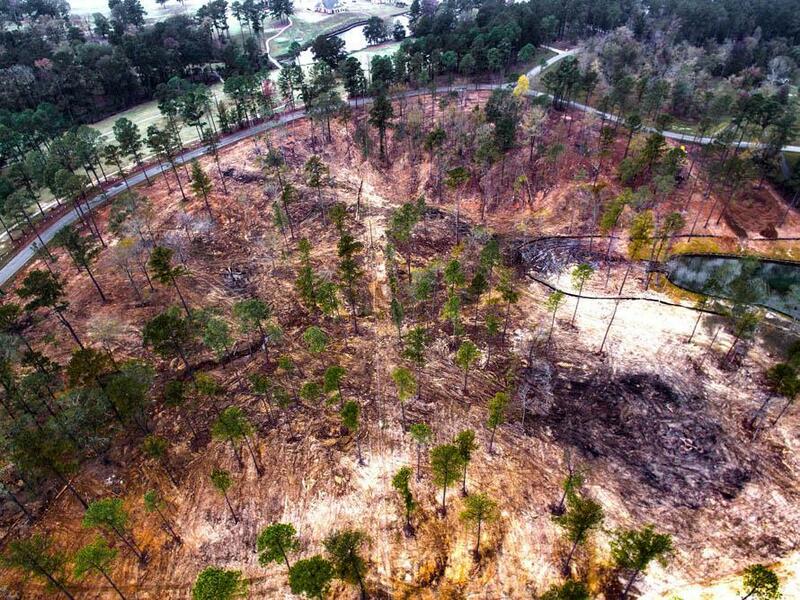 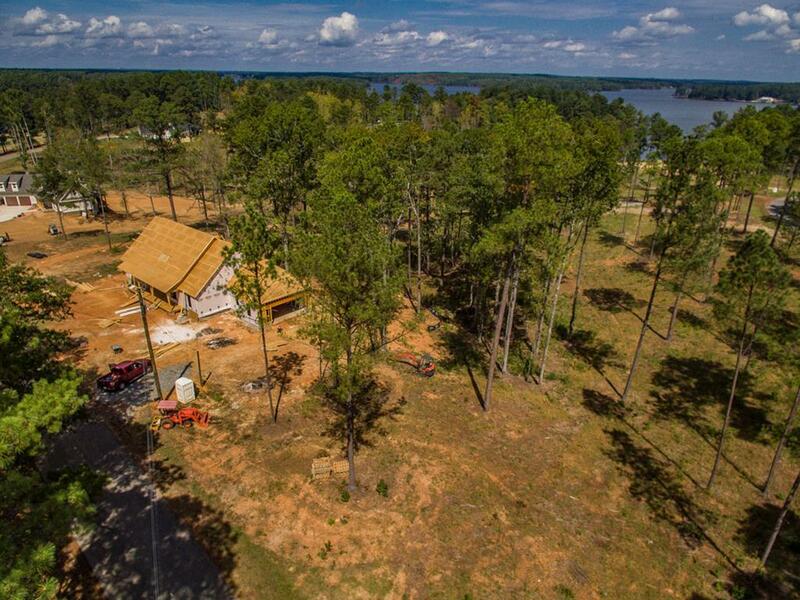 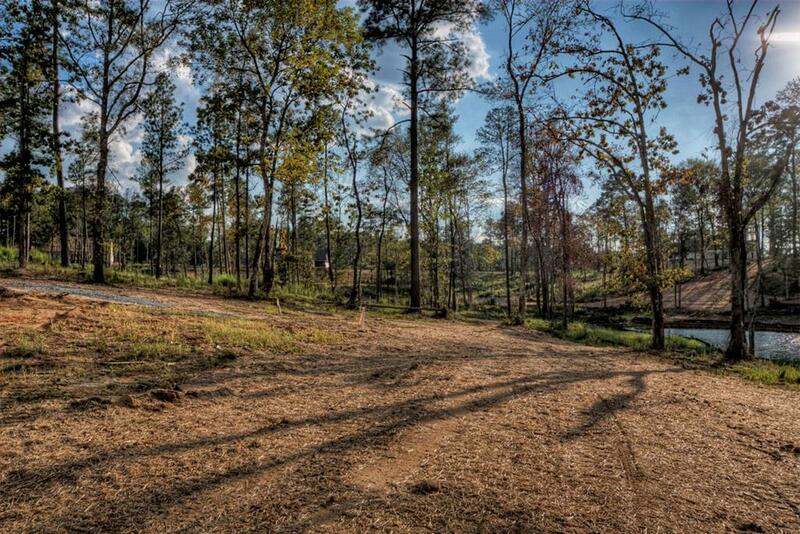 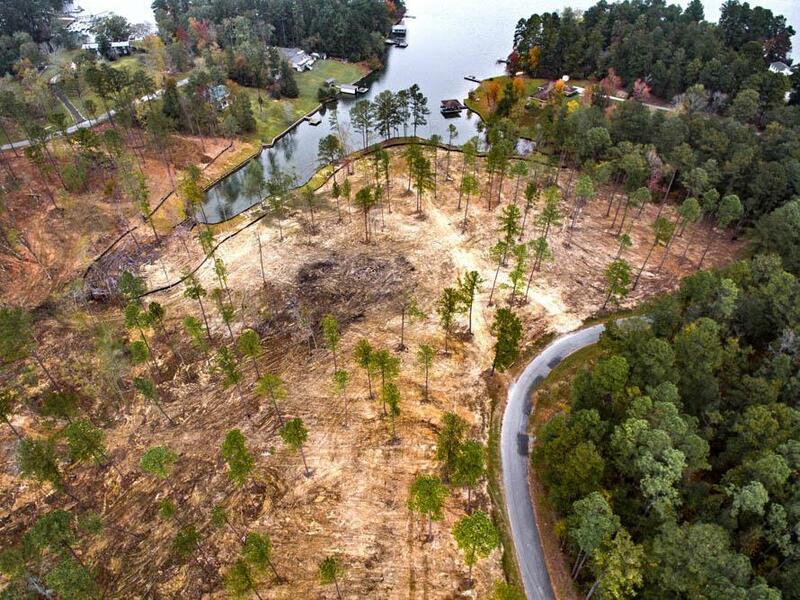 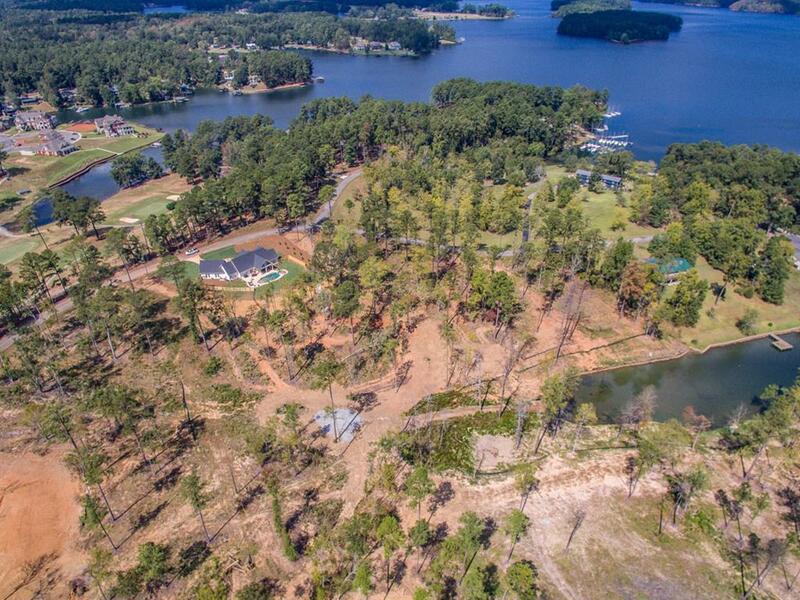 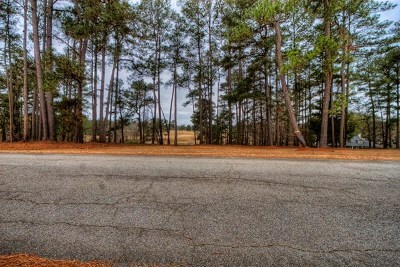 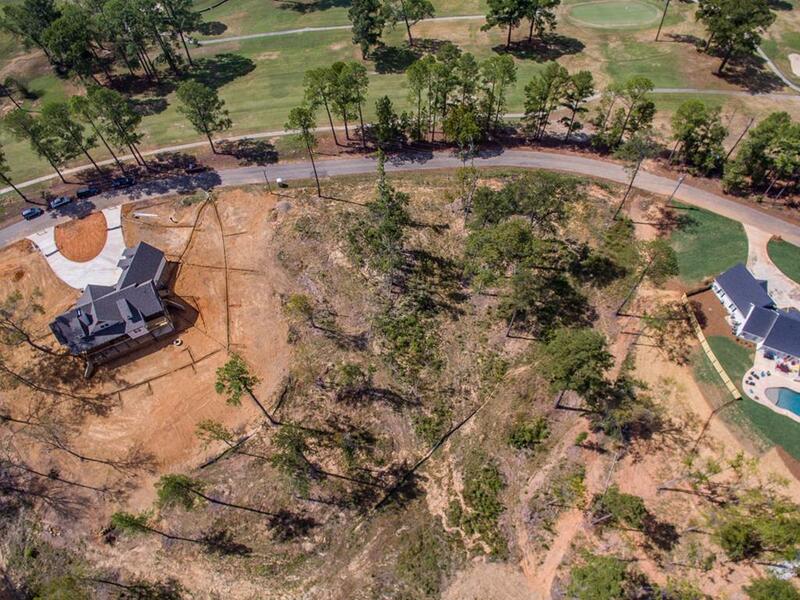 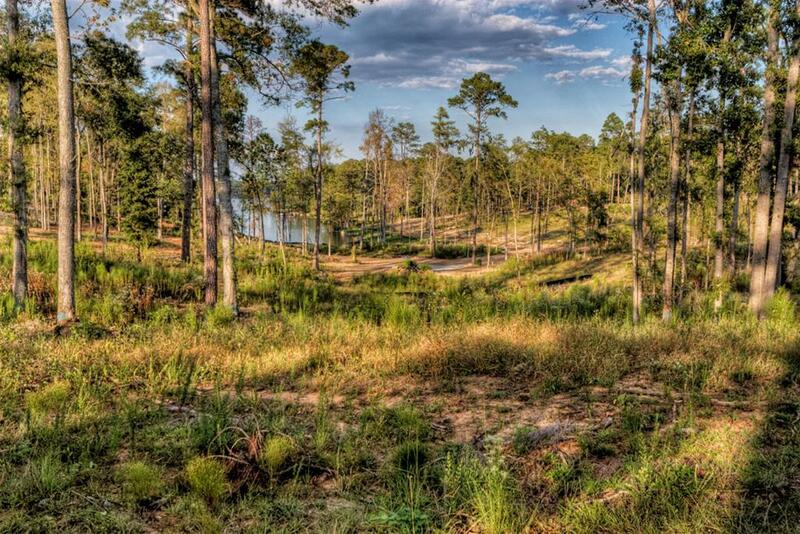 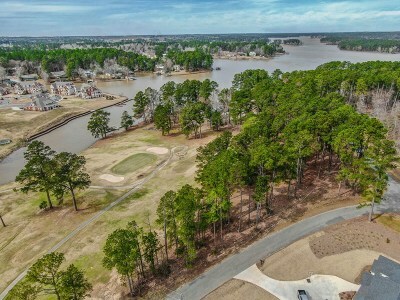 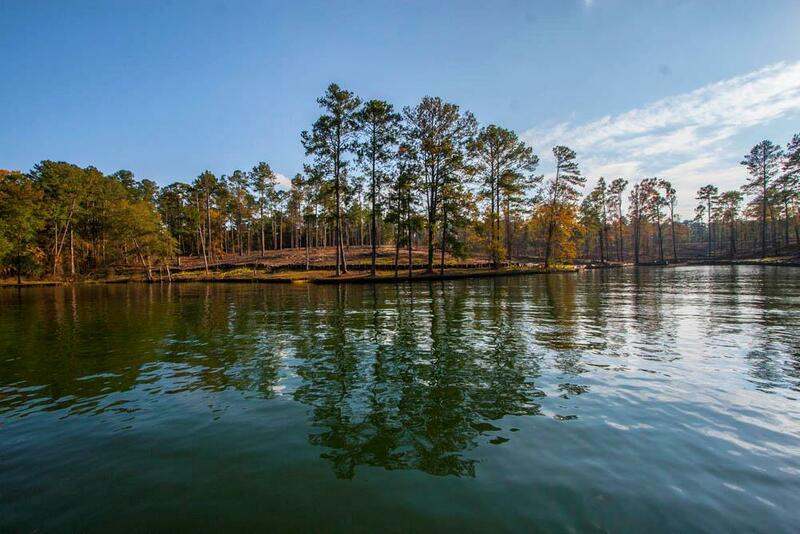 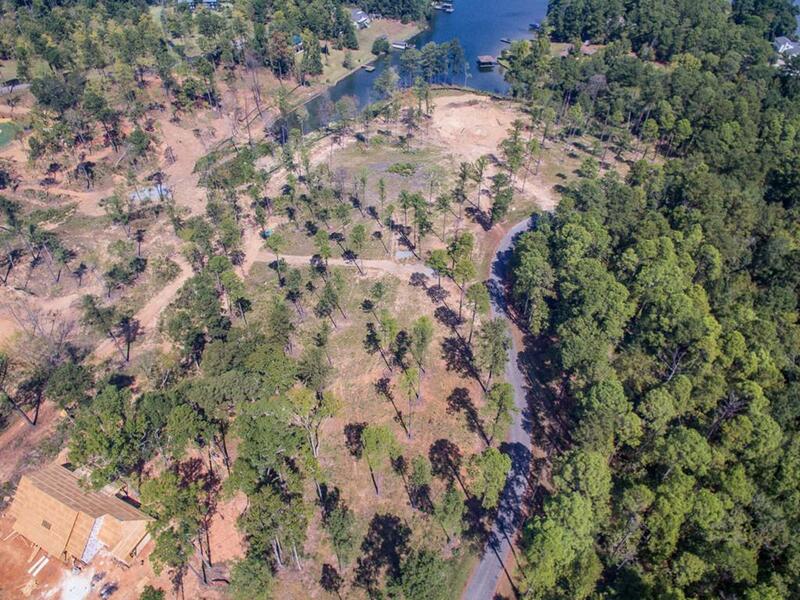 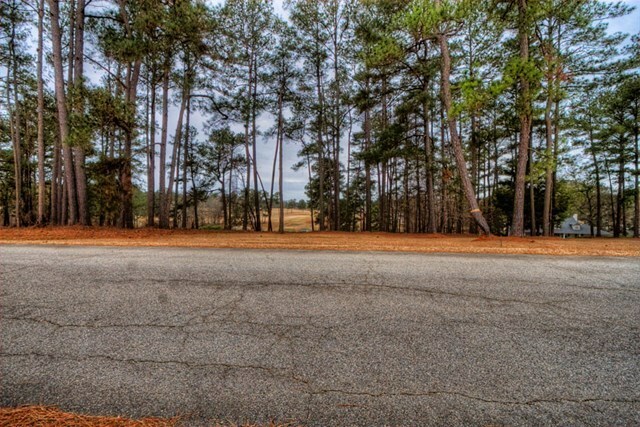 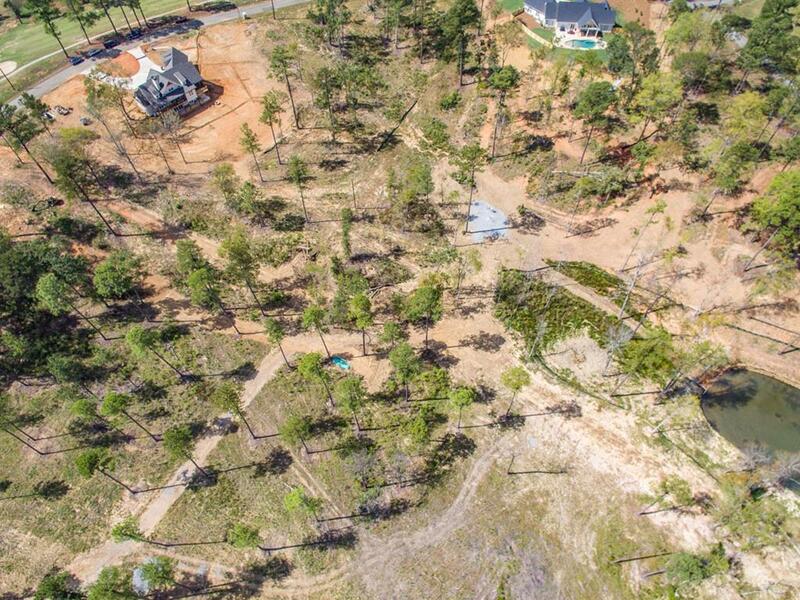 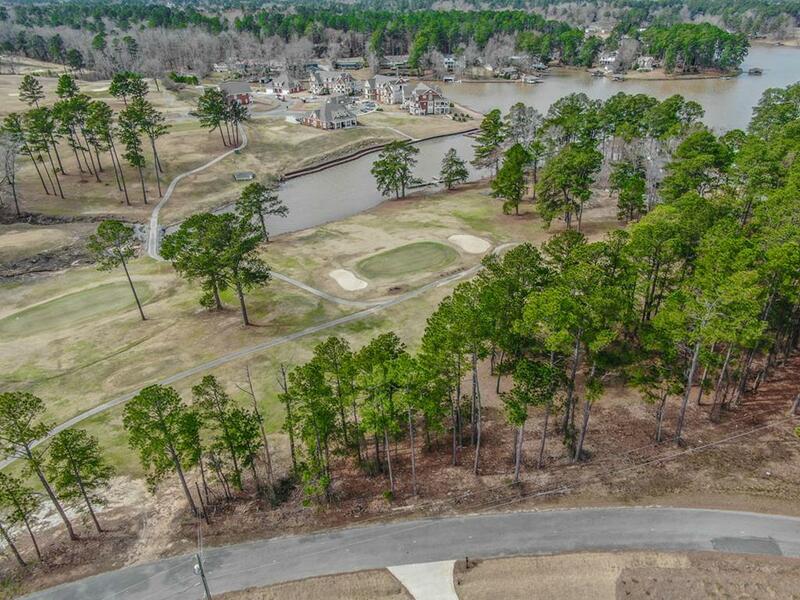 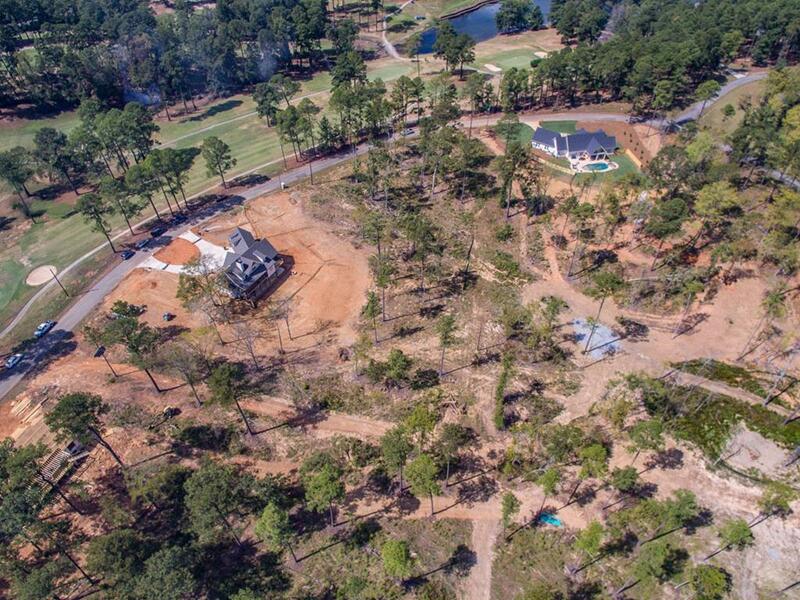 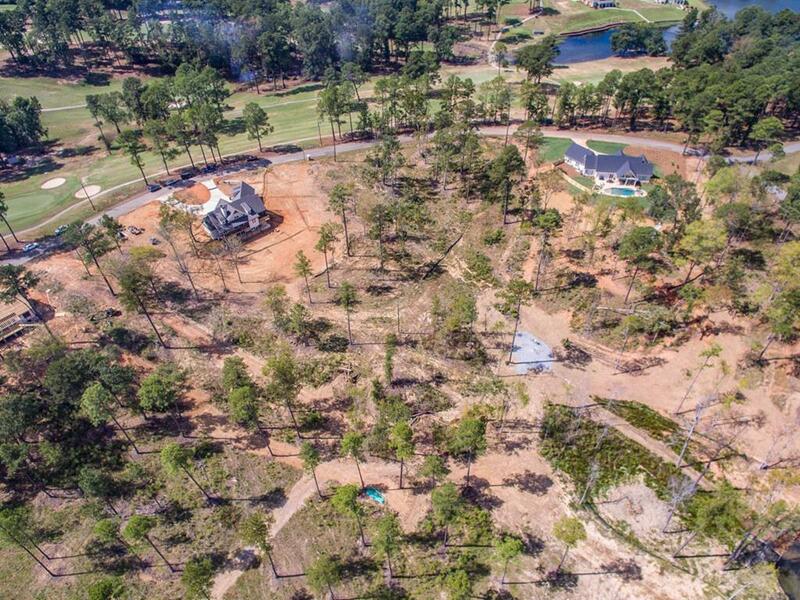 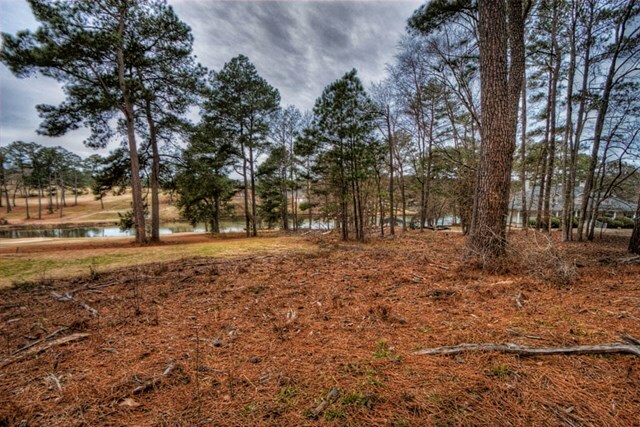 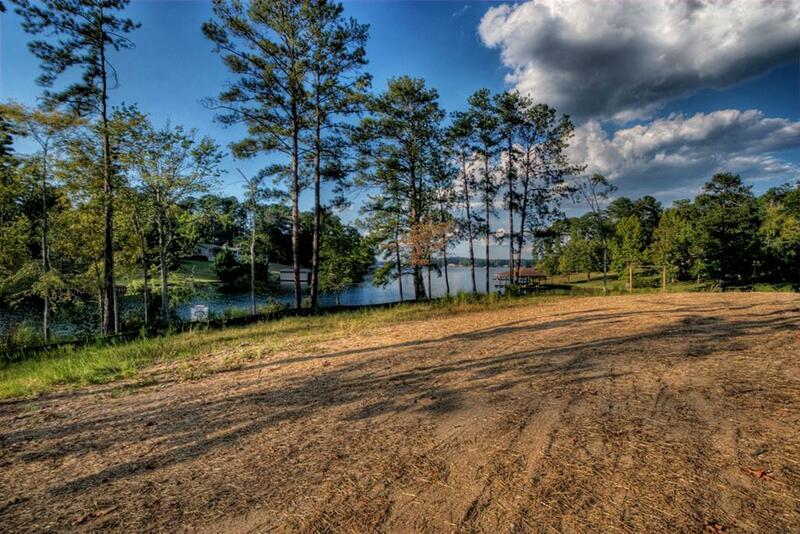 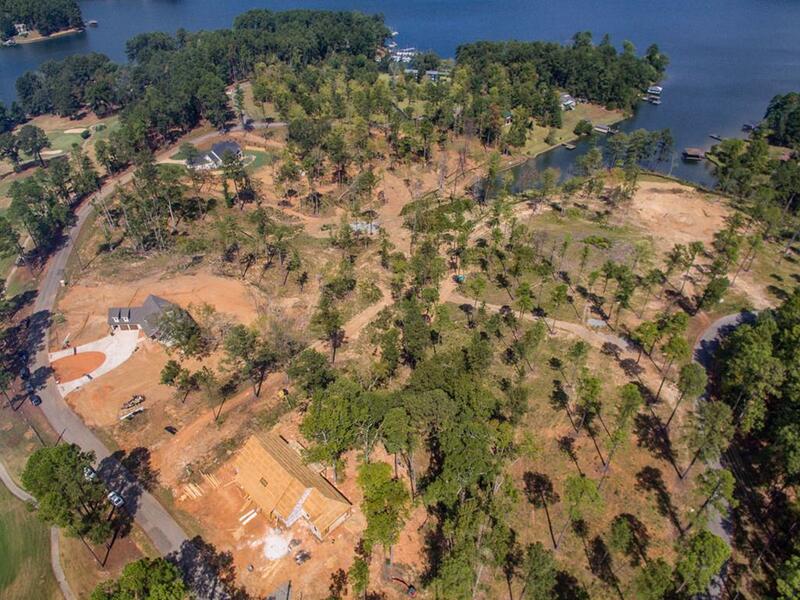 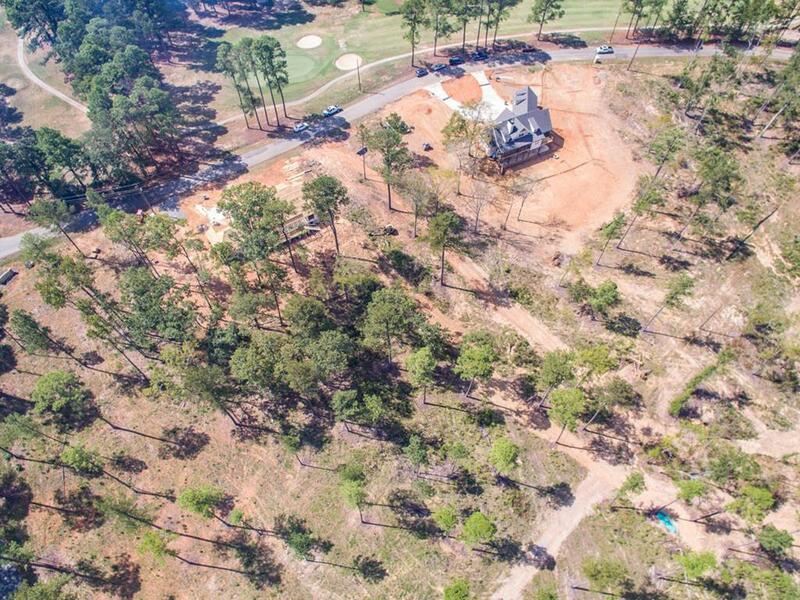 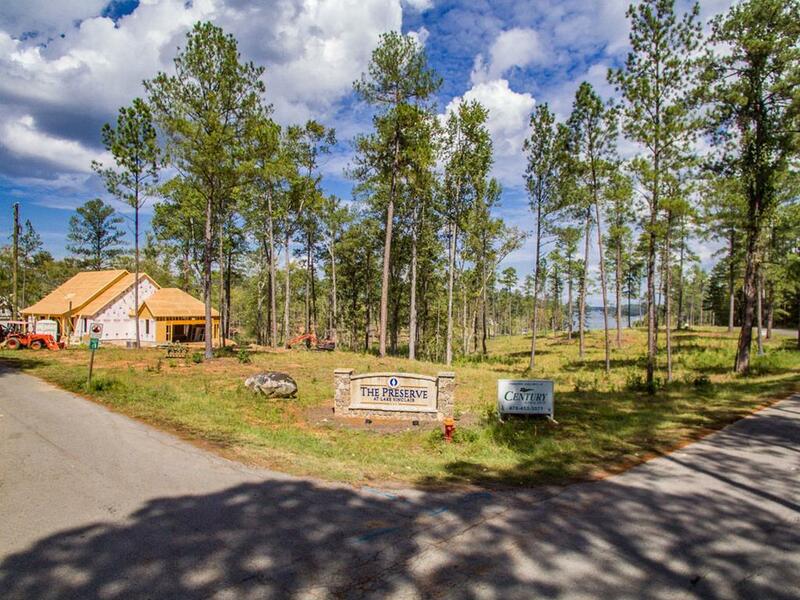 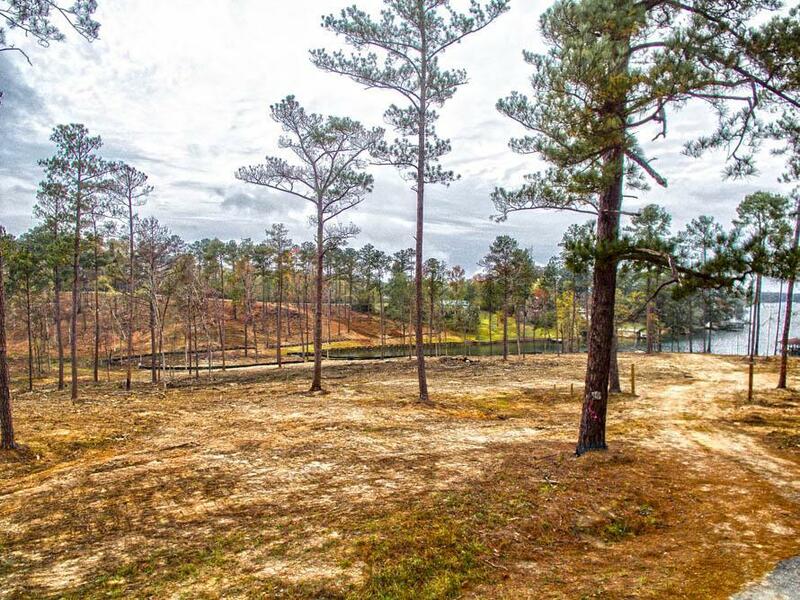 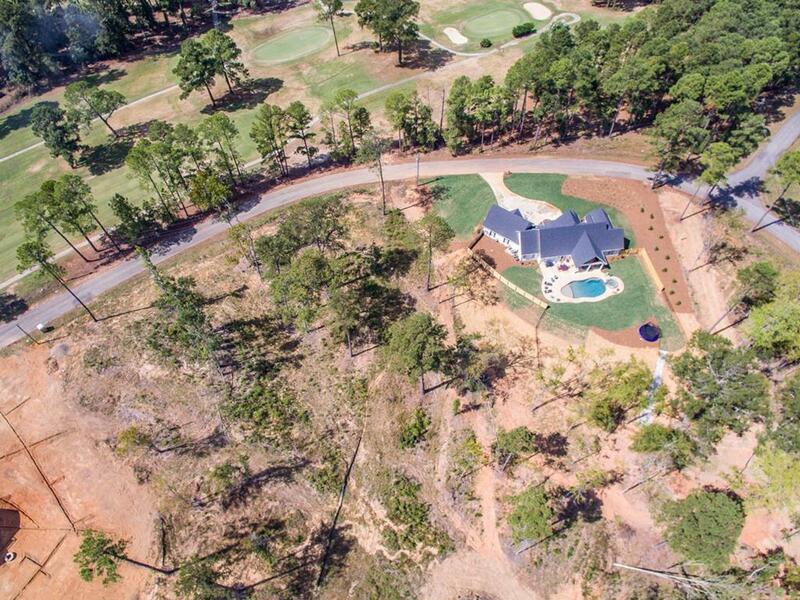 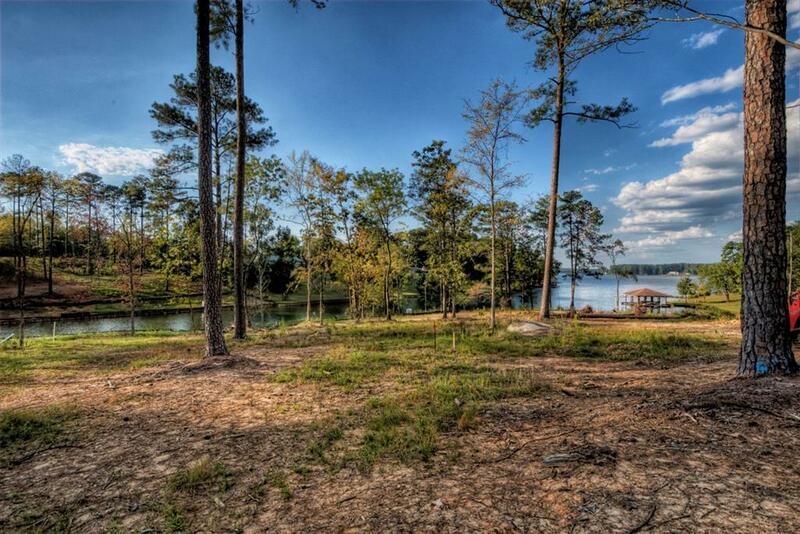 A beautiful waterfront lot directly across from the golf course. 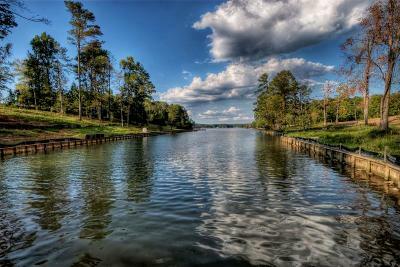 Can Build a Double Stall Boat Shelter& Dock. 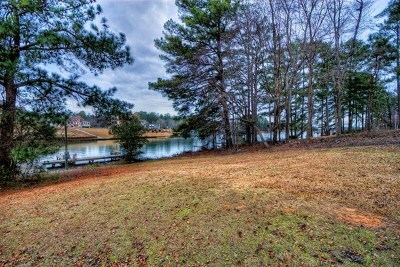 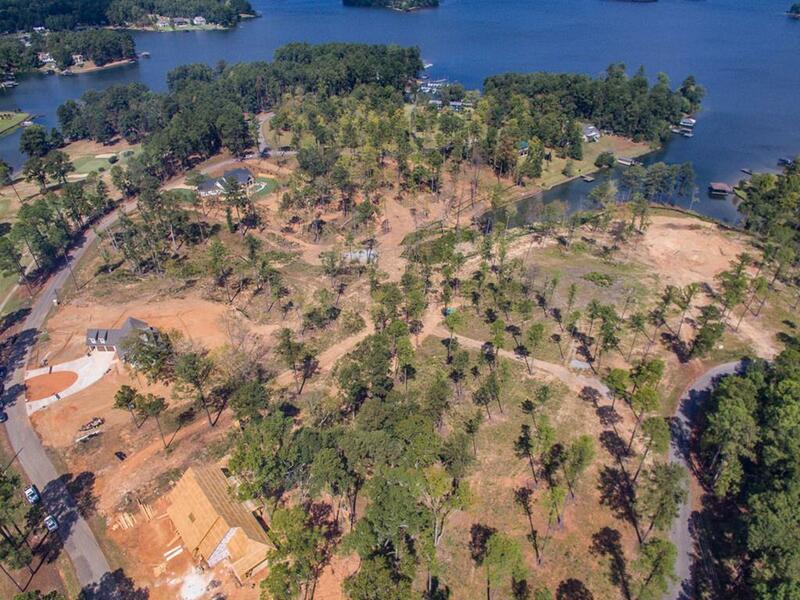 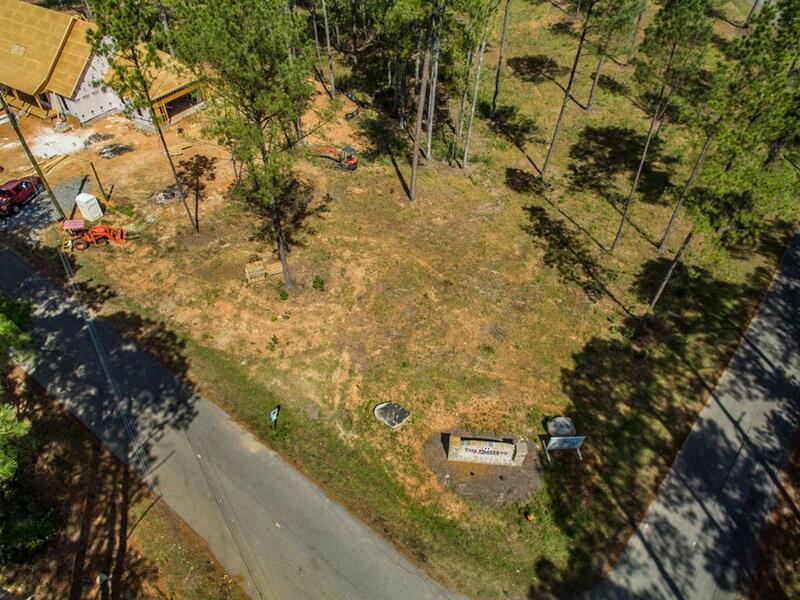 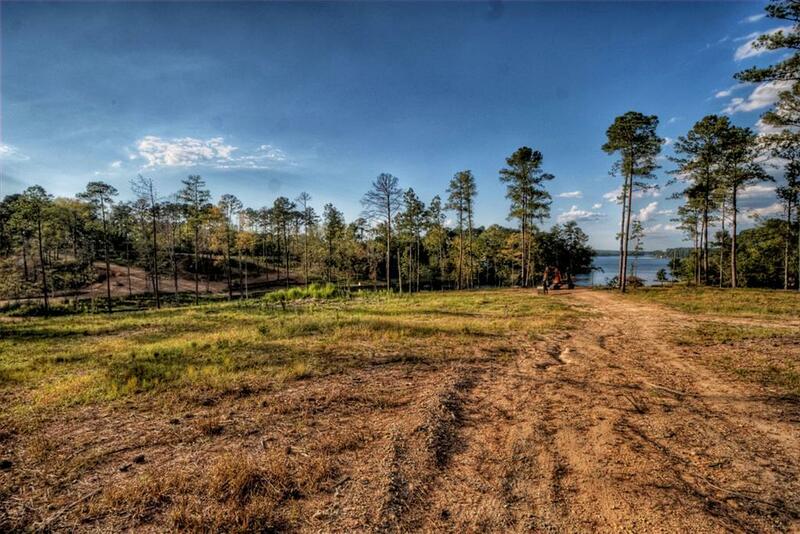 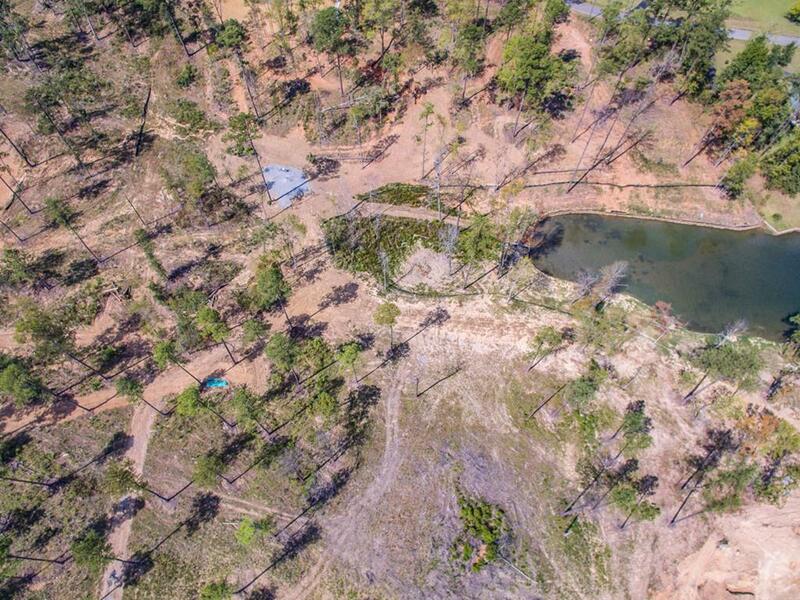 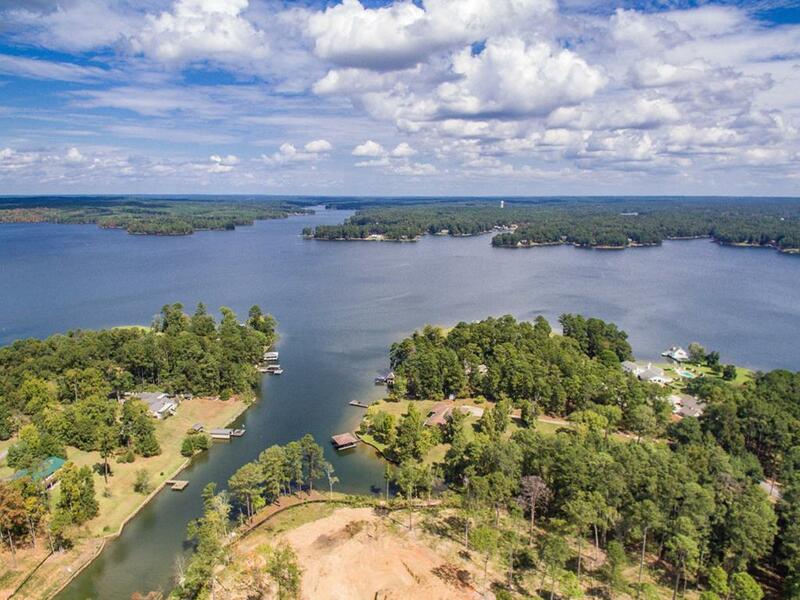 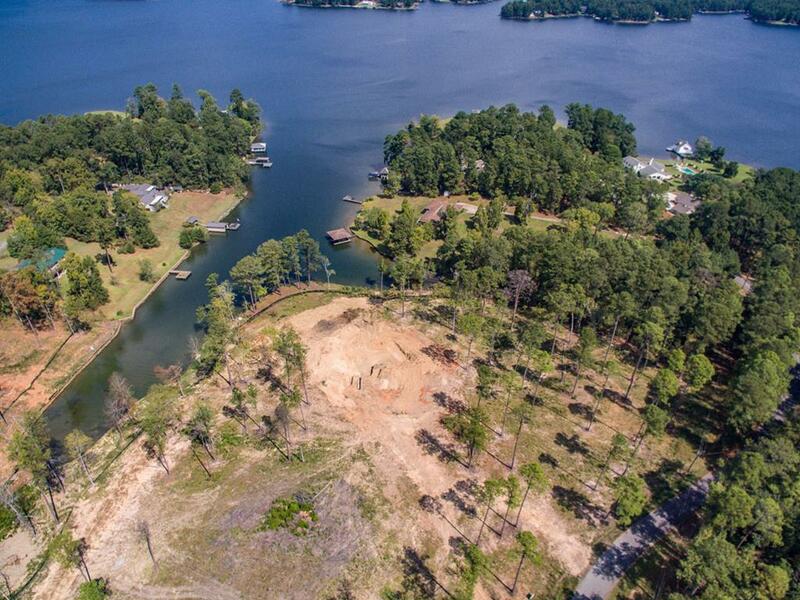 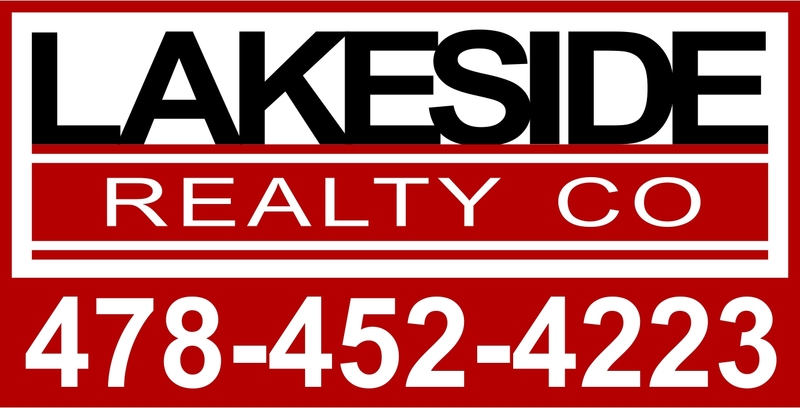 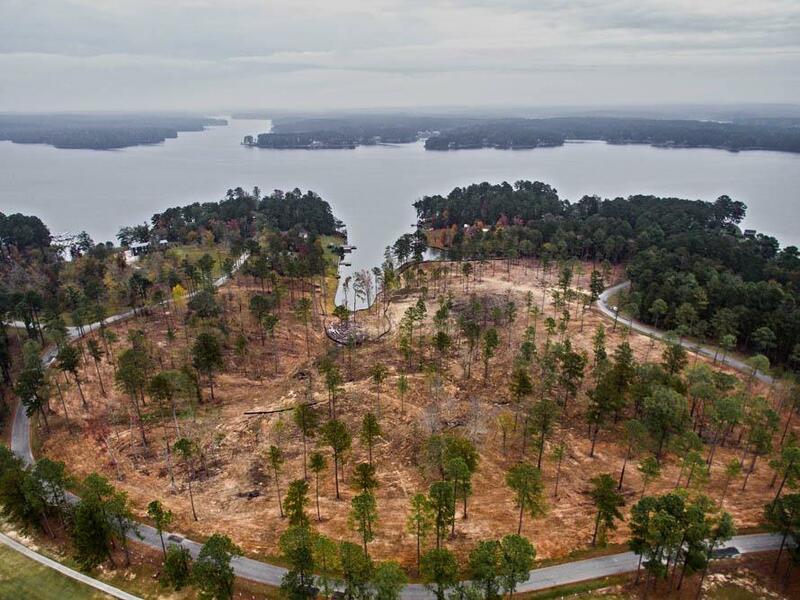 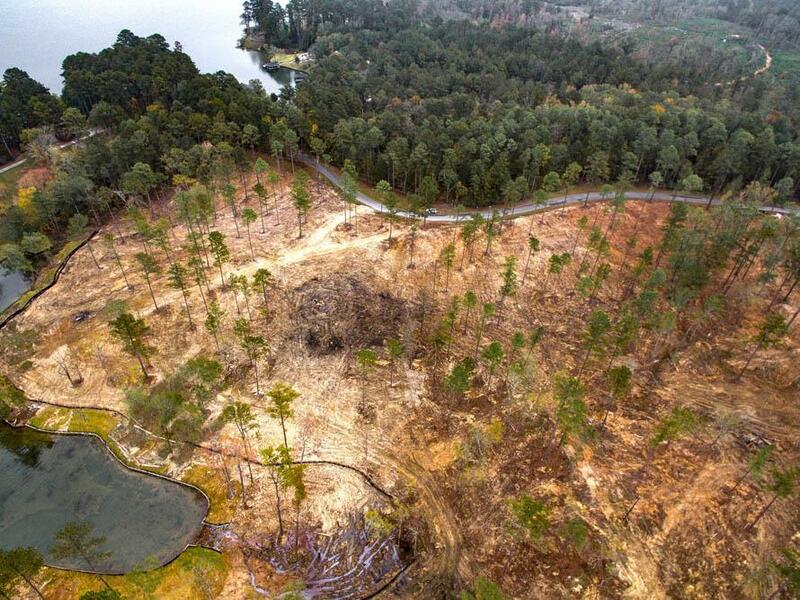 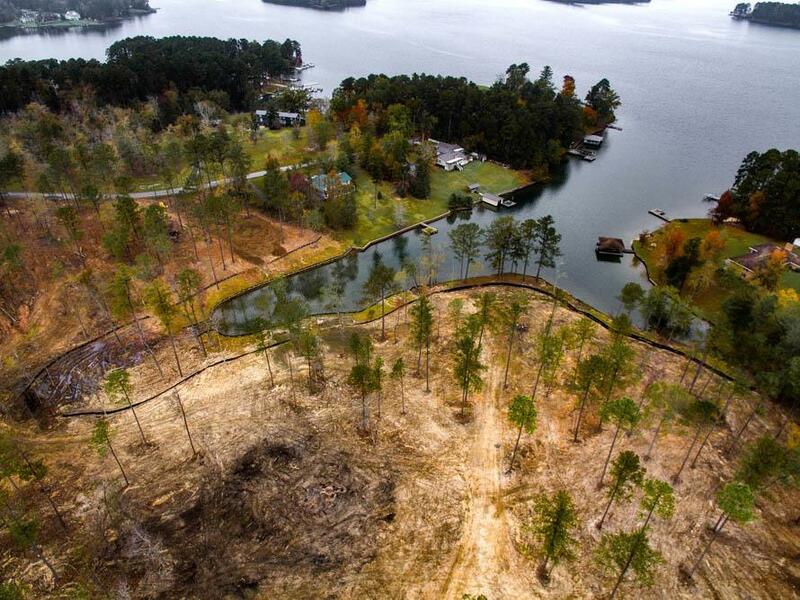 Lot has over 1.403 and 190+ of water front.County water & sewage is available.